More than 240,000 accurate, current prices for over 90 years of auto production. 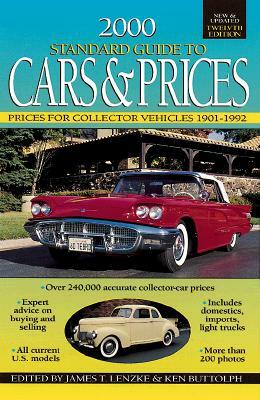 From 1901 through 1992, every model and every body type of all popular American-built cars and light trucks plus imported cars. Includes up-to-date pricing information needed to buy and sell with perfect confidence. More than 40,000 vehicles are graded in an industry-wide 1-to-6 Vehicle Condition Grading Scale.